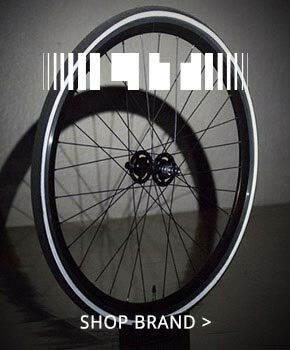 Western Bikeworks is proud to be the only certified Guru fitter in Portland, OR. 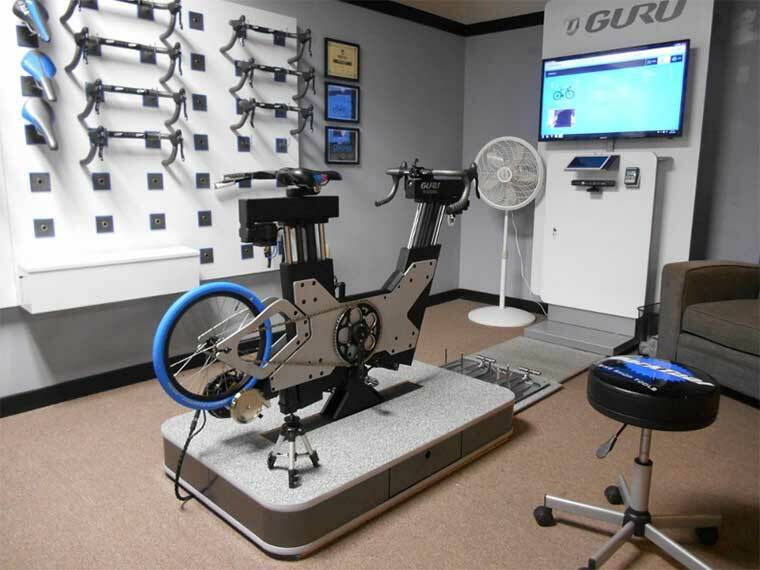 Our certified fit specialists, along with the Guru Dynamic Fit Unit, will take your comfort and performance to the next level. Unlike most fit systems, only the Guru Dynamic Fit System offers a fit truly tailored to you. 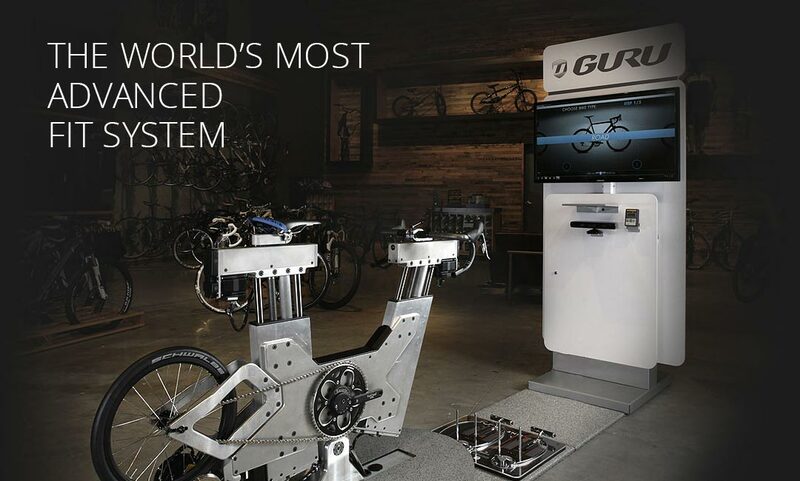 Our Guru fit machine electronically adjusts with precision and ease while the rider pedals without requiring dismount. This incremental, real-time approach allows you to feel even the smallest of changes so we can optimize your position. Combined with the most advanced performance monitoring software and instant data feedback, Guru lets us track your efficiency while making each adjustment. 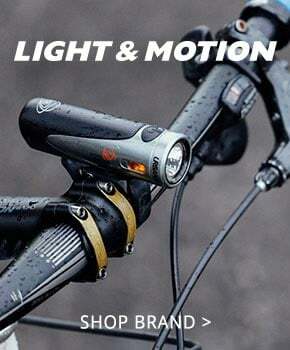 The result is a bike fit that balances maximum power with the highest level of comfort. You'll feel the improvement. The Guru system lets us store profiles of your preferred positions, allowing you to directly compare your favorite fit options, study performance metrics and feel the dimensions that work best for you. But that's just the beginning. Our system also applies your perfect fit information to actual products, so you get more than just numbers. 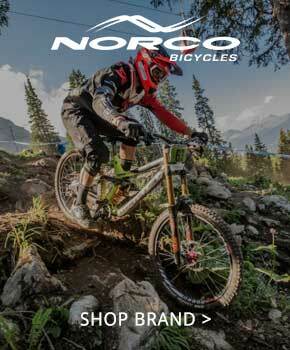 With our Bike Finder Fit, you can test ride different bike models and sizes without ever leaving the store. If you find your perfect match and buy a bike from us, your Bike Finder Fit is free! 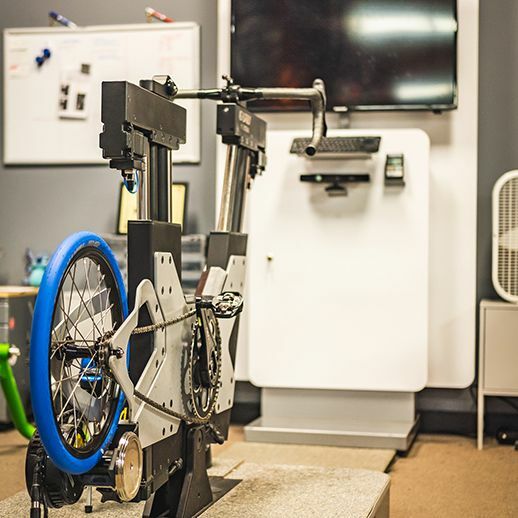 For a finely-tuned experience, our Complete Bike Fit optimizes your position and recommends the best bikes for your body, or helps perfect the fit on your current bike. If you've purchased a bike from us, you'll save $40 on your Complete Bike Fit. 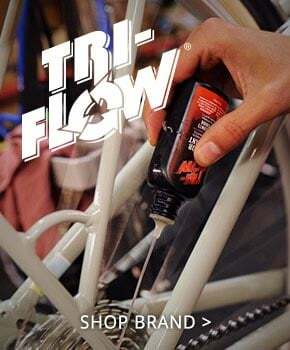 Whether you're considering a new bike, working with our pros to create a custom-built bike, or tuning the fit of your current bike, our professional fit service will make you stronger and more comfortable. Book online today. For any additional questions or to book outside of our normal fit times, contact us at [email protected]. You'll feel the improvement.The Guru system lets us store profiles of your preferred positions, allowing you to directly compare your favorite fit options, study performance metrics and feel the dimensions that work best for you. But that's just the beginning. Our system also applies your perfect fit information to actual products, so you get more than just numbers. 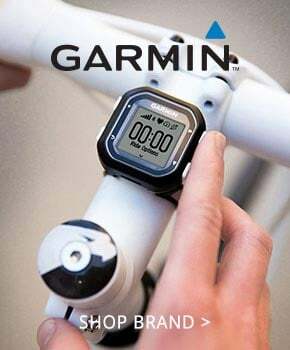 With our Bike Finder Fit, you can test ride different bike models and sizes without ever leaving the store. 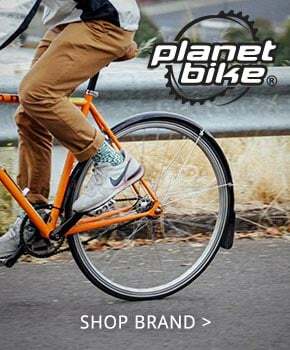 If you find your perfect match and buy a bike from us, your Bike Finder Fit is free! 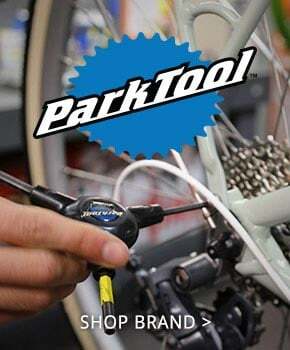 For a finely-tuned experience, our Complete Bike Fit optimizes your position and recommends the best bikes for your body, or helps perfect the fit on your current bike. If you've purchased a bike from us, you'll save $40 on your Complete Bike Fit. 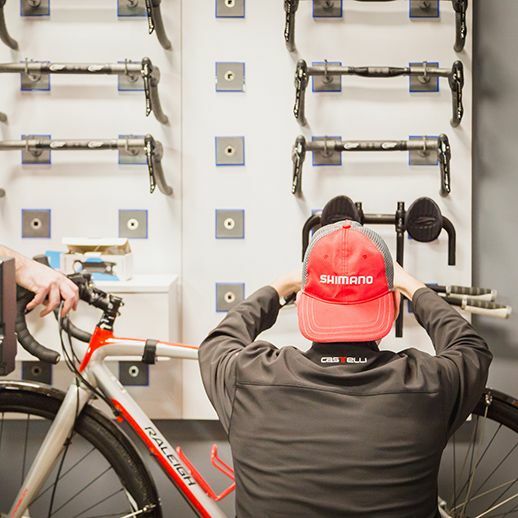 Whether you're considering a new bike, working with our pros to create a custom-built bike, or tuning the fit of your current bike, our professional fit service will make you stronger and more comfortable. Book online today. For any additional questions or to book outside of our normal fit times, contact us at [email protected].